Established in 2004, the MU Cambio Center leads research and outreach on Latinos and changing communities. The Mission Statement guides the Center's work to help understand the demographic changes in our communities and to provide knowledge and best practices to facilitate a smooth integration of newcomers and immigrants of all backgrounds to Missouri and the Midwest. To understand and support changing communities and the process of immigrant integration, our work includes interdisciplinary research that spans fields as diverse as psychology, community development, economics, health, education, human development and family studies, history, language acquisition, law, and more. To ensure that research findings are useful to communities and their leaders, our outreach efforts seek to bring academics and practitioners together to exchange research findings and best practices. The Cambio Center leads the organization of the annual Cambio de Colores conference, the premiere conference on immigrant integration in new destination areas. The center's mission bonds it closely to Latin America, to understanding the international nature of different migration processes and the cultures and institutions of Latin America. Thus the Cambio Center also seeks to strengthen the university's ties with Latin America, and foment further research, faculty and student exchange, and other partnerships. See our 2008 international colloquium, as an example of this work. The Cambio Center has 43 Faculty Fellows and 13 Student Fellows. Fellows are faculty, academic staff, practitioners, and students involved in the activities detailed in the Mission Statement. The center has a board of directors of faculty from colleges across campus. 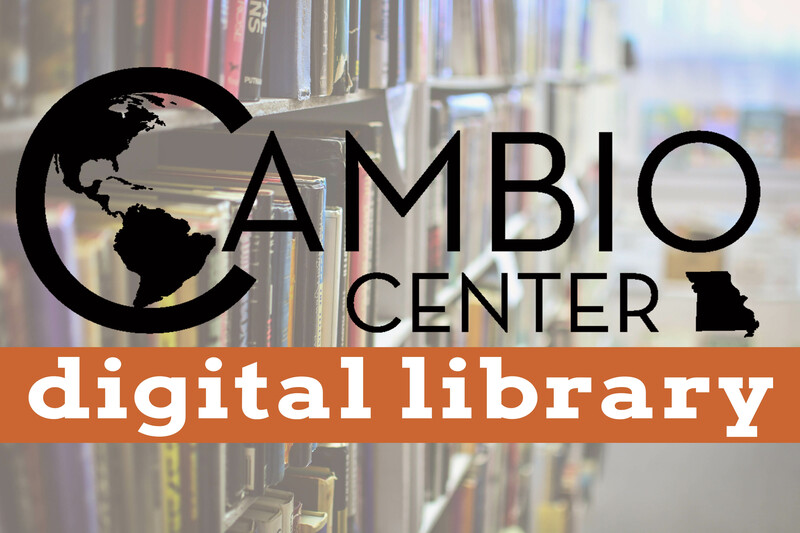 The Cambio Center is led by Director Stephen Jeanetta, with the support of Coordinator Verónica Pérez-Picasso and graduate and undergraduate assistants. Complete contact information is available. The Newsletter shares updates at the Center, our Fellows, upcoming activities and events with people on campus, with fellows, and beyond. The Cambio Center is supported by the Vice Provost for International Programs, and also receives funding from the Truman School of Public Affairs, the College of Agriculture, Food and Natural Resources (CAFNR), and the College of Education.